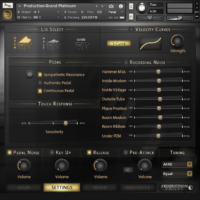 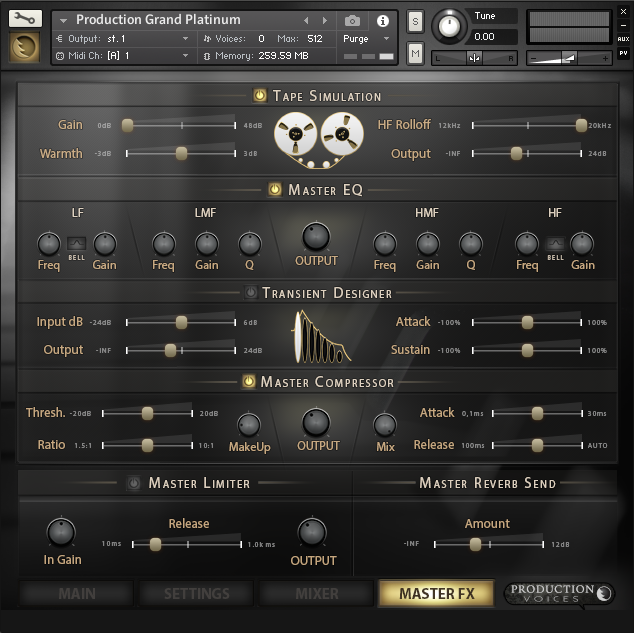 Requires NI Kontakt 5.5 or greater (not provided). 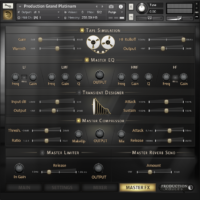 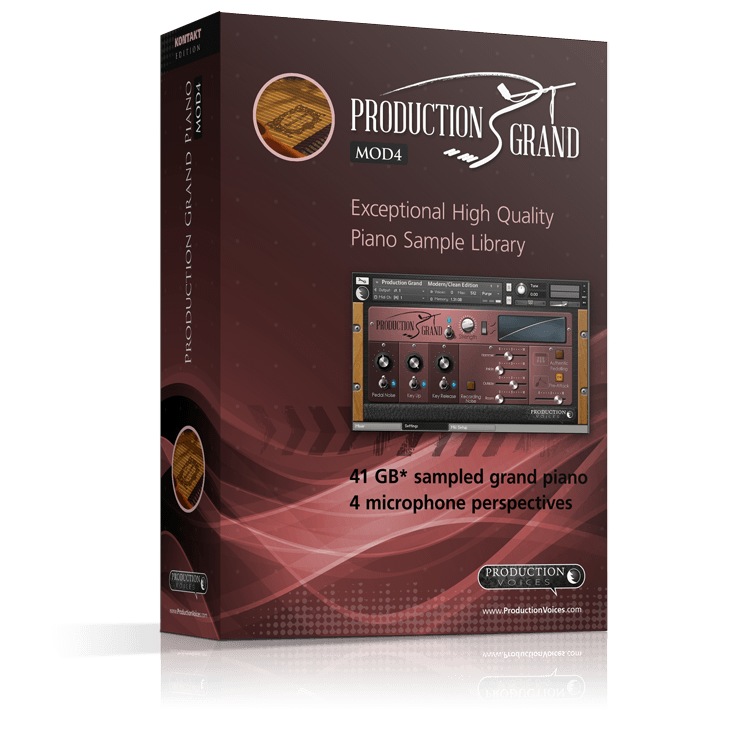 Note: Compatible with the full version of Kontakt 5.5 only (not provided). 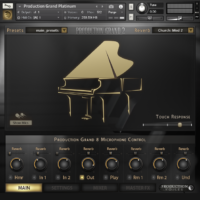 Not for use with Kontakt Player. 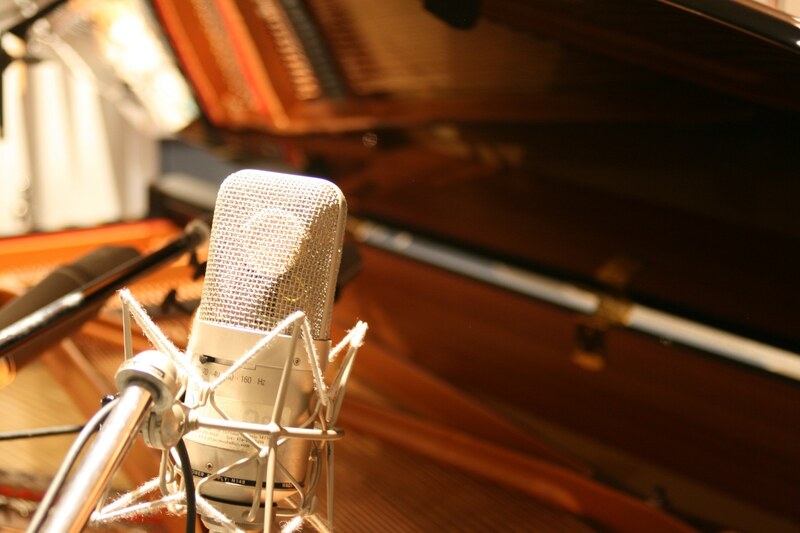 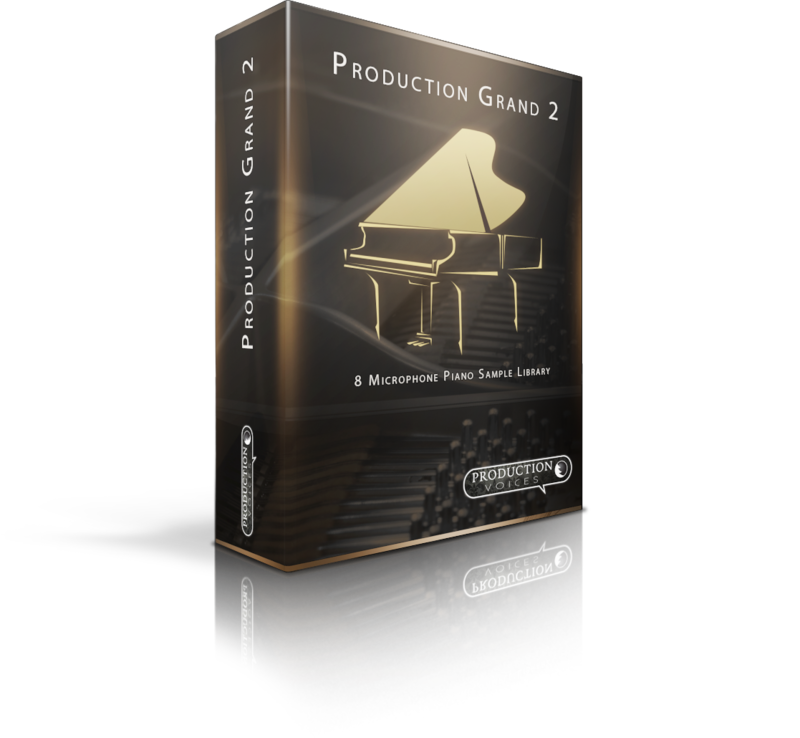 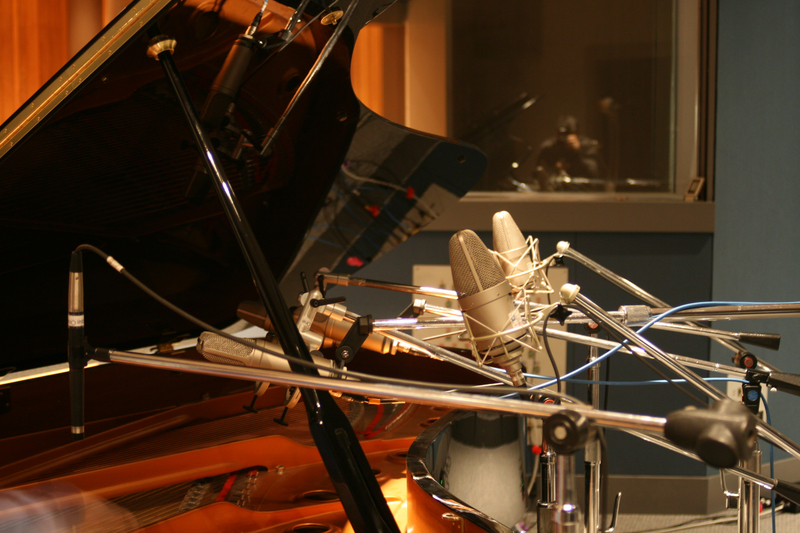 Production Grand 2 LE is upgradable to the full version of Production Grand for $149. 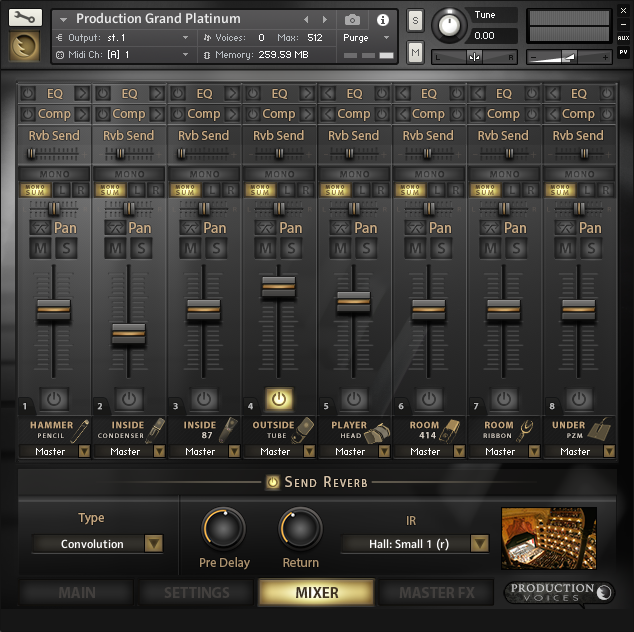 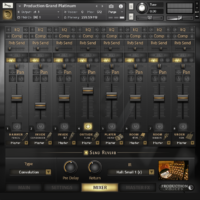 If you are a Production Grand 2 LE registered user wishing to upgrade to the full Production Grand 2, please contact support and request the upgrade. 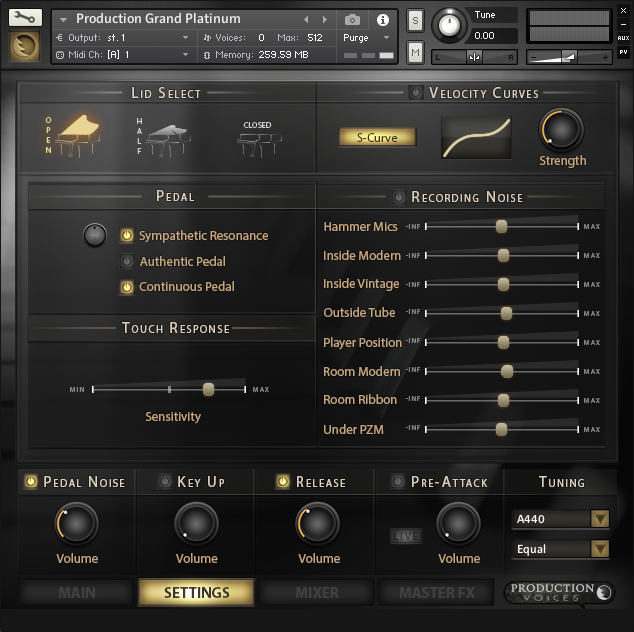 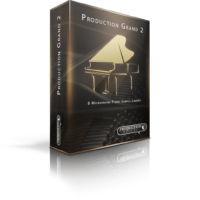 PDF Production Grand 2 User Manual This manual covers the full version of Production Grand Version 2 which includes the Production Grand LE Silver edition samples.